Home News Welcome to our new website. 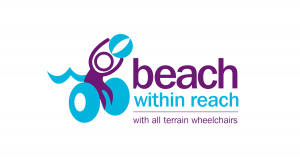 Welcome to the new, much improved, Beach Within Reach website. 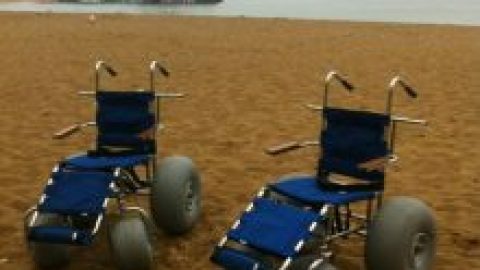 Here you will be able to find lots of information about our wheelchairs and their locations in Thanet. 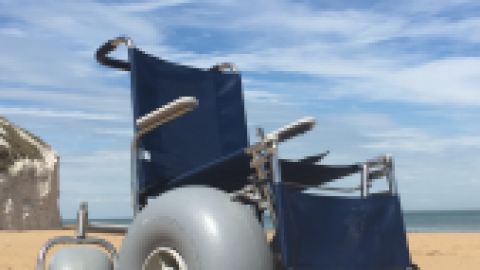 If you would like to make a wheelchair booking enquiry please fill in the form on the locations page and send it to us, or call us on 07432 648275. 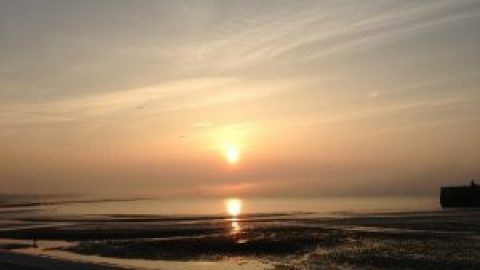 Why not take a look at the fantastic photographs that have been sent to us? If you use one of our wheelchairs and would like to feature your pictures on this page, you can send them to us via the contact us page. Our aim is to keep you up to date with everything that is happening at the charity, events that we will be attending and donations that we have received. Please do not hesitate to contact us if you have any questions, comments or suggestions. We would love to hear from you.